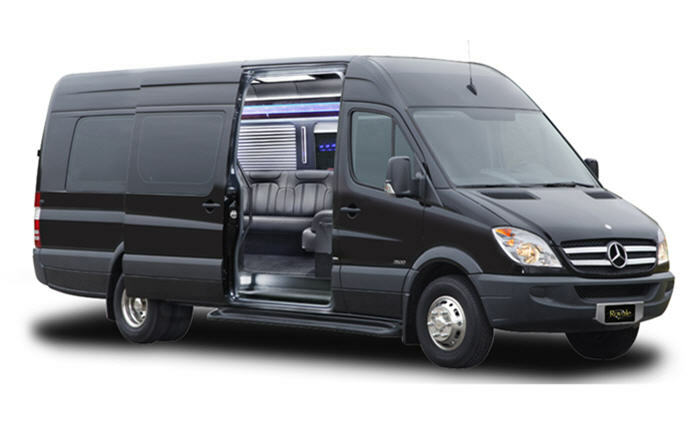 KON Limousine, Cape Cod’s largest family owned limousine service has been serving Cape Cod and the Islands and South Eastern New England since 1989. We are fully licensed and insured. Our staff of highly skilled uniformed drivers provide our passengers with professional service of unparalleled quality. 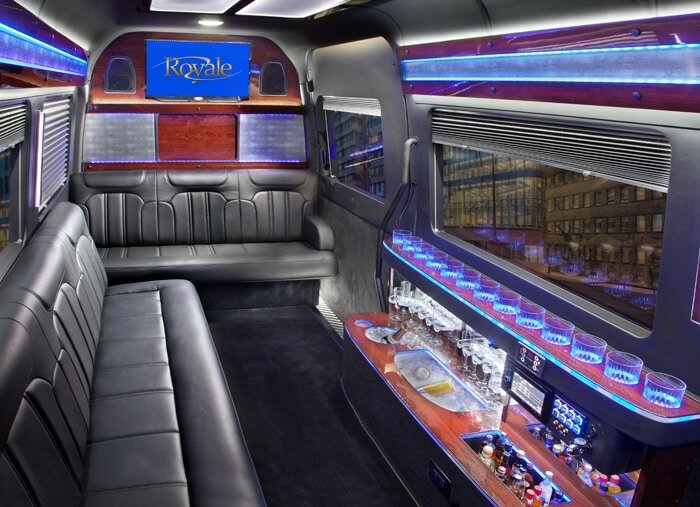 As a family owned and operated corporation, we have redefined the definition of quality transportation enabling us to operate our limousine services with absolute confidence and pride. We offer services 24 hours a day, 7 days a week.